Simon Andrews declared: "I am excited by the chance of riding for the Kawasaki Racing Team in World Superbike this weekend. It was good of them to give me the chance to test before the race. It went well; we all worked hard and moved forwards. It was also good to have raced last weekend in BSB as I have already had a taste of competition. 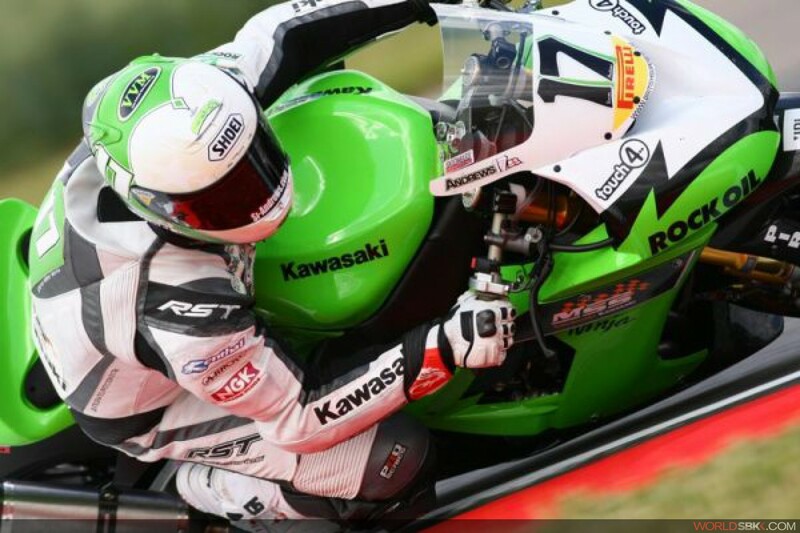 From a rider's point of view it is good to work with the people they have in the KRT set-up."